Cotts,Inc. put us on the map when it comes to digital marketing. The new website they built us actually "works" for us generating leads and clients. The site we had before did nothing. What a difference! Does your small business website do what it should? Is your website converting visitors into prospects, prospects into Customers? If your site is not working for you 24/7 helping you grow your business? . Get the help you need from professional website developers. Social Media ServicesAre You Just Wasting Your Valuable Time? Businesses waste thousands of hours every year doing social media wrong. Are you getting less than stellar results? Does it seem like there are not enough hours in the day to keep up with Social Media? Connect with your customers in the Brick & Mortar world. 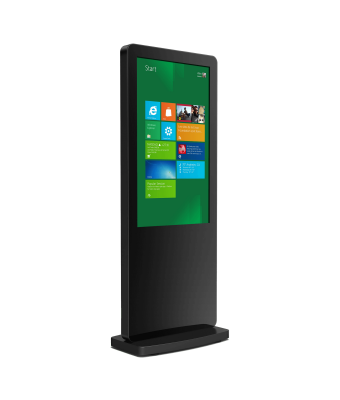 Digital signage and interactive kiosk systems save you time and money and help you better serve your customers. Consulting +Need A Little Help? Do you have the workforce but lack the knowledge? 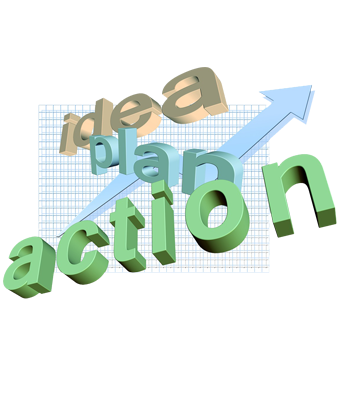 Maybe you just need a little guidance, or you may require a detailed action plan. Either way, we can tailor a program that fits your need and budget. I highly recommend Cotts,Inc. and all of their services. They are remarkably professional yet down to earth and receptive. I was lucky enough to find them when struggling to put together my website and was rescued by their kind intervention. They were extraordinarily helpful and easy to work with, I’d say they have taken problem solving and turned it into a fine art. They are all diligent and skilful experts who made well thought out and welcome suggestions anticipating my needs throughout the project. They took my ideas for the website to the next level; were detailed with their work, accessible and incredibly patient with this non tech savvy musician. I have every intention of working with them again in future and encourage anyone looking for high quality, original and detailed work to do the same. From logo design to full catalogs, we have years of experience in print marketing. From initial design to final delivery, we can help every step of the way. Contact Us Today to discuss your print marketing needs. Don't worry, we've got you covered! We have the digital marketing expertise and experience to get the job done - and done right! 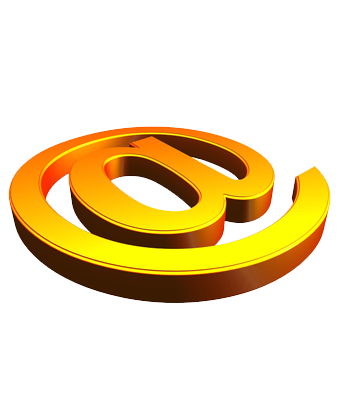 Cotts, Inc. provides professional marketing, advertising, and web services to small businesses just like yours. If you are ready to rethink your non-performing website design. If you need, to recover your time from the Social Media black hole. 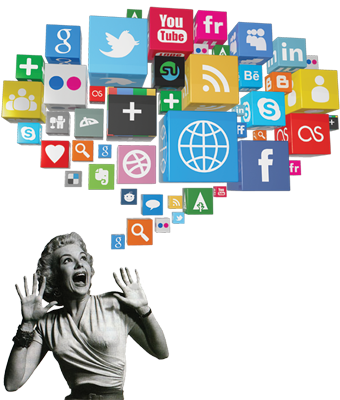 If you need, to get your Social Media Marketing on the right track. If you need a solid Content Marketing strategy. Contact us today to discuss your goals. No hard sales tactics, no obligation, just straight, non-tech answers to help you take back control of your digital world. Please fill out a short project brief and let's get started!